HomeBlogImmigrant RightsDoes My Immigration Status Qualify Me for ObamaCare? 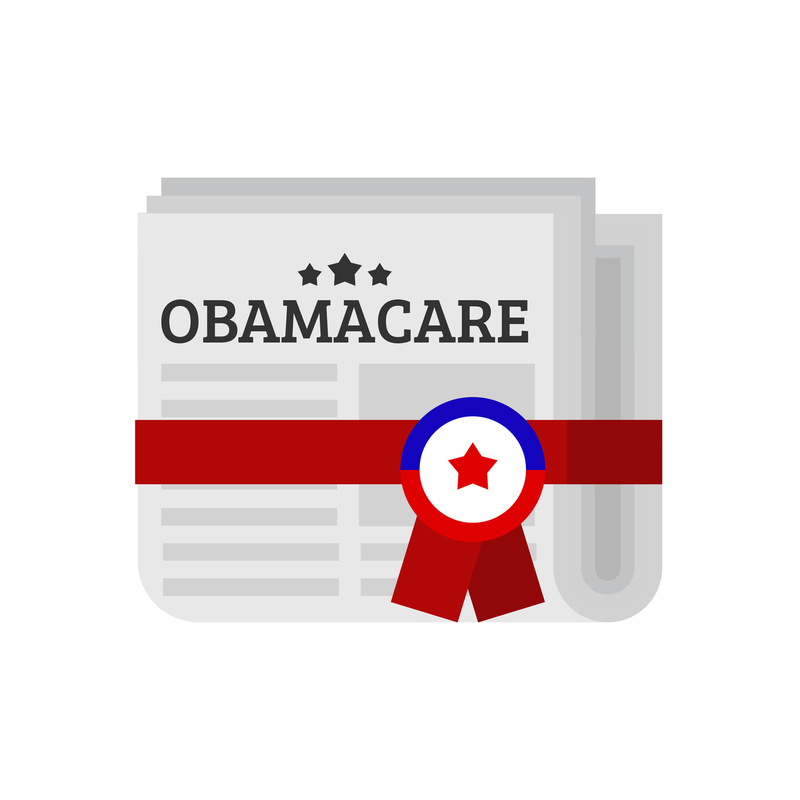 Does My Immigration Status Qualify Me for ObamaCare? The Affordable Care Act (ACA, and also known as ObamaCare) was signed into law on March 23, 2010. Among many other things, it set up marketplaces for individuals to shop for and purchase health insurance. Individuals whose jobs do not have health insurance, or who are unemployed, can get insurance through these exchanges. Additionally, people may opt out of their employment-offered insurance and buy insurance through these marketplaces. The option to participate in the marketplaces is open to U.S. citizens and certain foreign nationals. The following is a list and explanation of the most common immigration statuses that qualify to participate in the ACA marketplaces; for further details, please see here. (Note, there are separate restrictions regarding your eligibility as an immigrant for Medicaid, Medicare, and Children’s Health Insurance Program (CHIP), which are not discussed here). Asylee – You have been granted asylum inside the U.S. because you established that you would likely suffer from persecution because of your religion, race, political opinion, nationality, or membership in a social group if you returned to your home country. Refugee – You were designated a refugee overseas and subsequently were admitted to the U.S.
Cuban/Haitian Entrant – You are Cuban or Haitian and you were granted parole status as part of the Cuban/Haitian Entrant Program. Paroled into the U.S. – This means that you were inspected by a Customs and Border Parole agent and allowed to come into the U.S.
VAWA – You were granted status through the Violence Against Women Act (VAWA), because you are a battered spouse, child, or parent of a U.S. citizen. Trafficking (“T”) visa – You were granted a T visa because you were the victim of trafficking or you are the victim’s spouse, child, sibling, or parent. Granted Withholding of Deportation / Removal or Withholding of Removal under the Convention against Torture (CAT) – These two are similar to a grant of asylum, which means that you established that you would likely suffer persecution or torture if returned to your home country. Individuals with valid Non-immigrant Status – This includes worker visas, such as H-1B, L-1, E-3, E-2, TN, O, P, R-1, and their dependent spouses and children; student visas, such as F and J visas; and citizens of Micronesia, the Marshall Islands, and Palau. Temporary Protected Status (TPS) – This status is granted to individuals, already inside the U.S., from countries where temporary circumstances prevent those individuals from being able to safety return to their home country. Such circumstances could be war or a natural disaster, such as a hurricane. Currently, citizens of the following countries are eligible to apply for TPS: El Salvador, Haiti, Honduras, Nicaragua, Somalia, Sudan, South Sudan, Syria. Deferred Enforced Departure (DED) – This is not a specific immigration status, but if you have DED, the government will not deport you for a specific period of time. Currently, individuals from Liberia may be eligible for DED. **Significantly, Deferred Action Status/Deferred Action for Childhood Arrivals (DACA) are not eligible immigration statuses. DACA holders (“Dreamers”) are not able to participate in the ACA marketplaces. Temporary Protected Status – This was mentioned above. Special Immigrant Juvenile Status – This status is available to minors who has been declared dependent on the state, and who cannot reunite with their parents because they were abused, abandoned or neglected by one or both of their parents. Victim of Trafficking Visa – You are applying for a T-visa. Adjustment to lawful permanent resident status – This means that you are applying for a green card/permanent residency inside the U.S.
Asylum, Withholding of Deportation/ Removal, or Withholding of Removal under the Convention against Torture (CAT) – This is only if your application has been pending with the government for more than 180 days. Registry Applicants – This is an application for permanent residency based on having resided in the U.S. since January 1, 1972. Order of Supervision – This is when you have to report to U.S. Enforcement and Removal Operations, a branch of Immigration and Customs Enforcement; there are different reasons why you might have an order of supervision, but a common reason is that you have been deported or ordered to be deported but for some reason, the government is not requiring you to leave the U.S. yet. Applicant for Cancellation of Removal or Suspension of Deportation – This is when you have a case pending with the Immigration Courts, and you have submitted an application for cancellation of removal or suspension of deportation. In order to qualify for cancellation of removal, you must show that you have lived in the U.S. for 10 years, have not been convicted of most crimes, and have a U.S. citizen or resident child, spouse, or parent who would suffer exceptional and extremely unusual hardship if you were deported. Applicant for Legalization under IRCA – This is if you applied for “amnesty” under the 1986 Immigration Reform and Control Act (IRCA). Legalization under the LIFE Act – This law included numerous parts, but two main aspects are 1) known as “245(i)”; if you entered the US without a visa, i.e. without permission, but are otherwise eligible for permanent residency, you can apply inside the U.S. if you (or possibly your parents) were the beneficiary of an immigrant petition (form I-130) or labor certification filed before April 30, 2001; 2) the V visa for spouses and children of residents who filed an I-130 petition prior to April December 20, 2000 and that petition was pending for more than 3 years, or the petition was approved but no visa numbers were available for at least 3 years. **It is important to remember that you must have employment authorization in order to qualify for the marketplaces. These statuses allow you to apply for employment authorization, but they do not automatically confer employment authorization. If you have questions about whether your immigration status qualifies you for ObamaCare, or if you are eligible for one of these immigration statuses, contact an attorney at Minsky, McCormick & Hallagan, P.C.